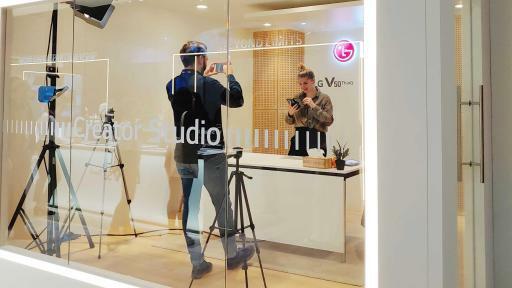 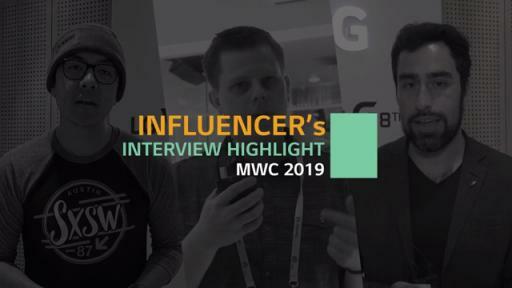 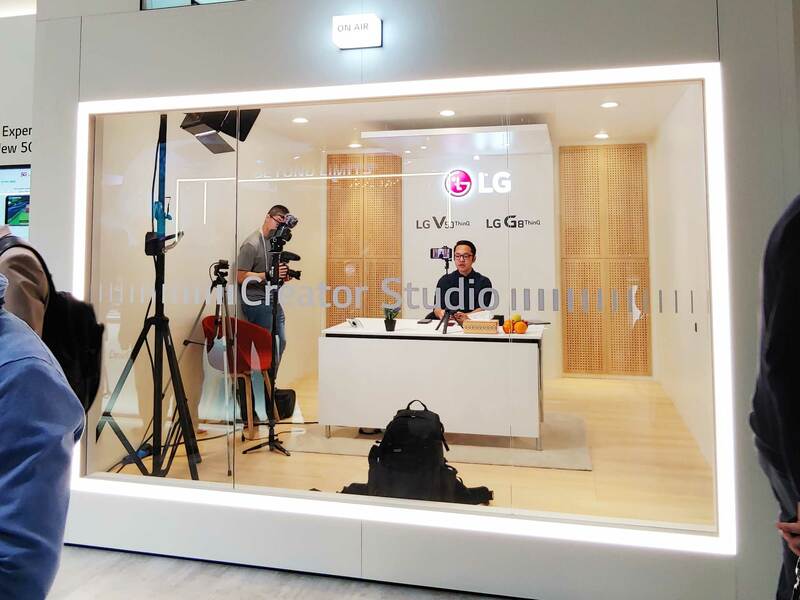 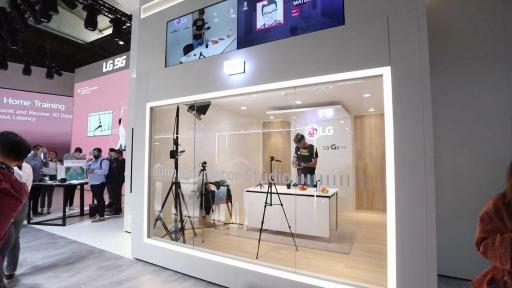 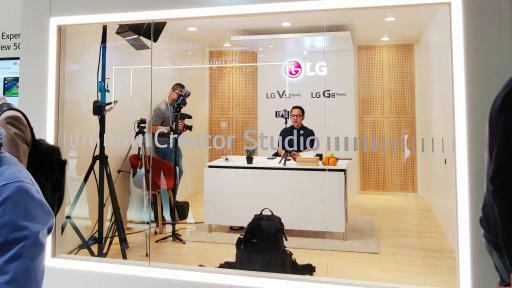 To support tech influencers from around the world, LG set up a “personal” studio in the middle of its busy stand at MWC 2019 to provide content creators the peace and quiet to produce content on site minus the crowd and the noise. 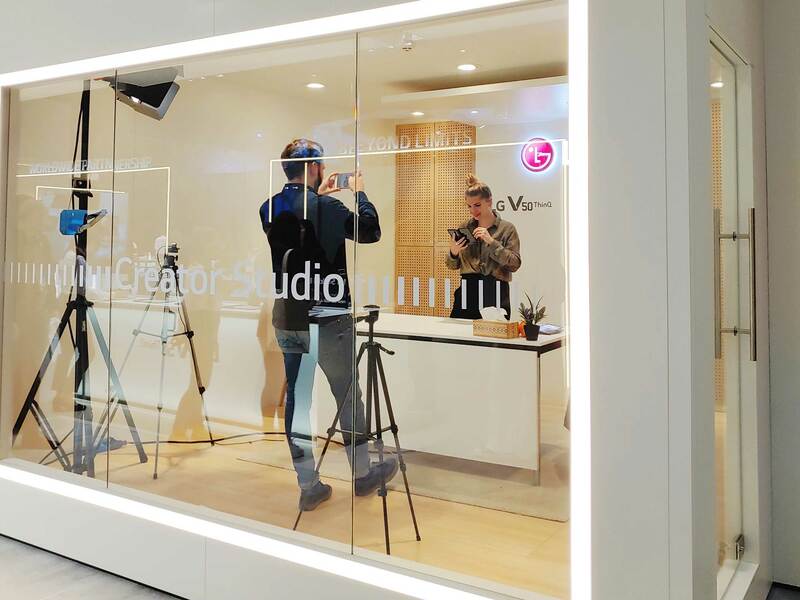 This unique space allowed for the sharing of real stories with consumers through the voices of their favorite creators. 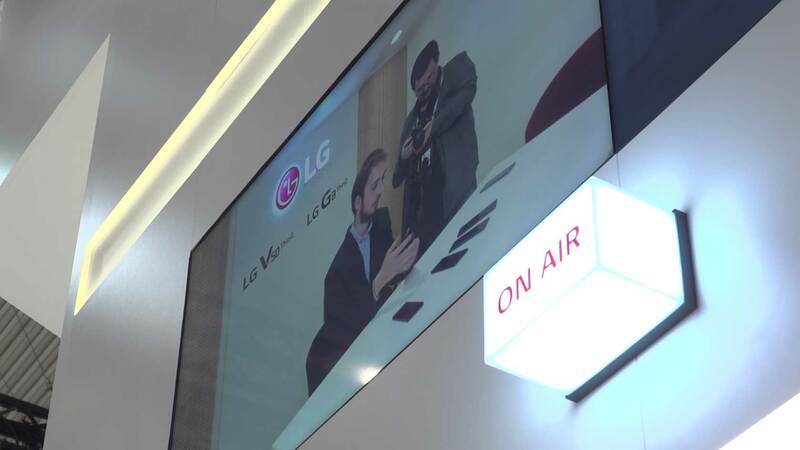 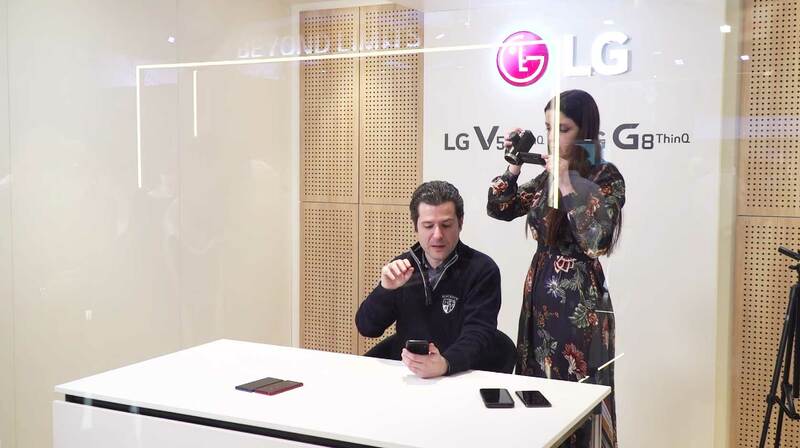 Vloggers, YouTubers and social media mavens were provided with LG’s newly unveiled flagship smartphones, LG G8ThinQ and LG V50ThinQ 5G, along with Dual Screen, LG's take on the expansive display trend for the 5G era.